Tickets go on sale Monday, November 26, for the 7A State Championship football game between NLR and Bryant. The game is scheduled for Saturday December 1 at 6:30 p.m. Tickets will be on sale all week in the cafeteria (noon - 2:00 pm), Central Office, and in the Athletic Office (8:30 a.m. - 4:30 p.m.) . Tickets will also be on sale during tonight's basketball games in Charging Wildcat Arena. Tickets purchased at War Memorial on game day will be $7.00. 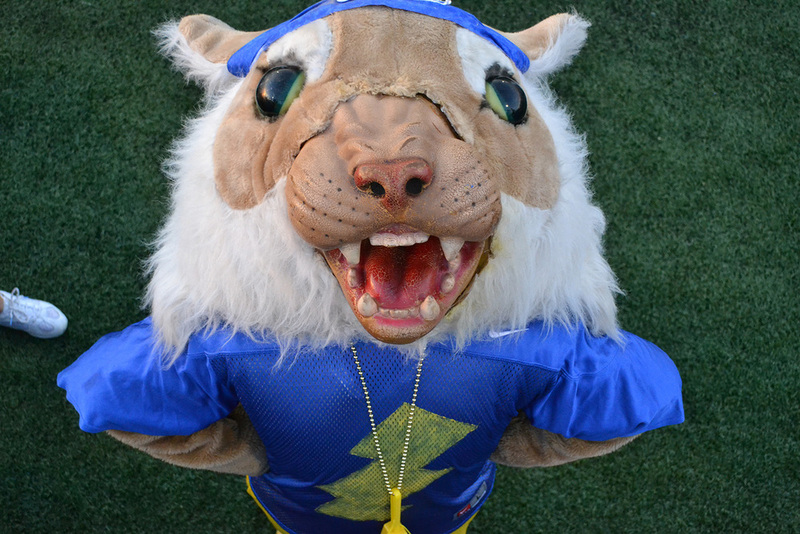 Avoid the long ticket lines on game day and help support the Charging Wildcats by purchasing your tickets early! The two games being played on Saturday (Benton vs Greenwood) and (Bryant vs NLR) should draw the largest crowds ever for the state football finals at War Memorial Stadium. Each school also gets to keep 80% of the proceeds of all pre-sold tickets.